CLICK HERE TO CHECK OUT OUR NEW VIDEO CENTER! 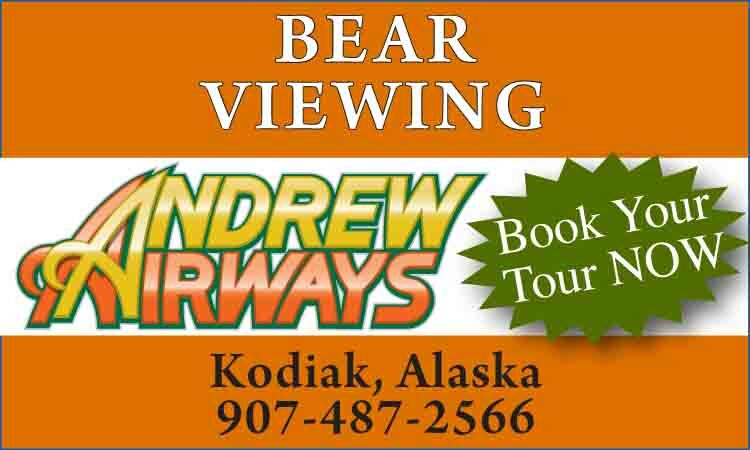 Travel with the publisher of Travel Guide to Alaska this summer. 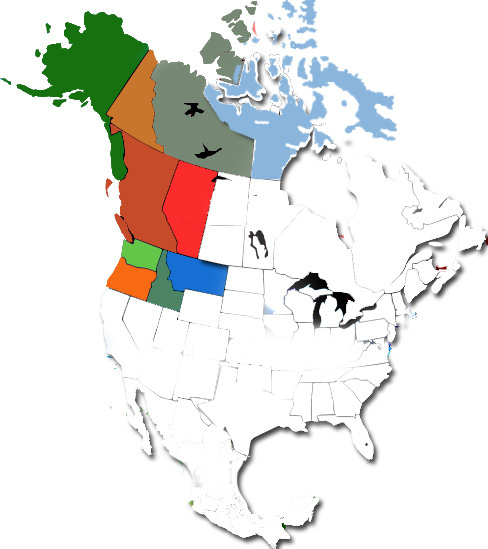 Scott Graber will guide through every step of this exciting road trip to: Alaska, Yukon, British Columbia, Alberta, and back to the Northwest USA this Fall. 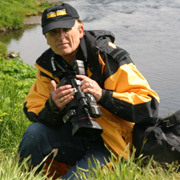 Scott plans to travel over 15,000 miles by road, air and the Alaska Marine Highway. Click Here To Follow Along! KODIAK, Alaska (AP) — Officials say the Baranov Museum in Kodiak will have a new name once an extensive renovation of its permanent exhibit space is complete. ANCHORAGE, Alaska (AP) — A company that wants to shuttle skiers by snowcat and helicopter to distant peaks in the increasingly popular Hatcher Pass area has sparked objections from some outdoor enthusiasts worried about increased avalanche danger, pollution and noise. JUNEAU, Alaska (AP) — Southeast Alaska marine pilots are concerned about the maneuverability of one of the four megaships cruise lines are expected to bring to the state this season. KODIAK, Alaska (AP) — Next time you watch a movie or a television show, pay special attention to the credits. You might just see a former Kodiak athletic star's name scroll by. PHOENIX — Immigration authorities on Friday said that anyone with any involvement with marijuana, regardless of whether it's legal in the state where they live, can be denied citizenship because the drug is still illegal under federal law. JUNEAU, Alaska (AP) — Gov. Mike Dunleavy has filled a second Palmer Superior Court judgeship, weeks after the deadline to make such a pick. Gov. Mike Dunleavy will visit the Church at North Pole to discuss his proposed state budget Friday from 2 p.m. to 3 p.m.
JUNEAU, Alaska (AP) — An Alaska man with a ghost-hunting history has scared off lawmakers, who rejected his nomination to a compensation board for crime victims. 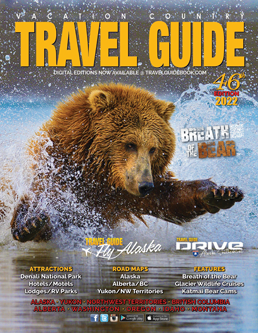 The Vacation Country TRAVEL GUIDE is your best resource for current travel information on Alaska, Western Canada and the Northwest U.S. Our coverage of Alaska's six regions, the Yukon, Northwest Territories, British Columbia, Alberta, Washington, Oregon, Idaho and Montana features location editorial and history, scenic images, highway and regional maps, Alaska Ferry schedules, hotel and motel lodging, RV locations and complete information on travel services. 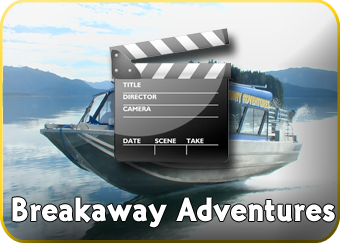 TRAVEL GUIDE covers the entire length of the Alaska Highway, from "Mile 0" in Dawson Creek, BC through the Yukon to Whitehorse and on into Alaska's Interior and the Far North. An invaluable resource for traveling the North, Travel Guide provides engaging travel information on major urban centers, unique out-of-the-way places, National Parks and the paradise of fjords and glaciers of Southeast Alaska's Inside Passage, with special fishing and wildlife viewing adventure editorial about Valdez, Homer and the Kenai Peninsula, Kodiak Island and Katmai. Stretching from Prudhoe Bay on the Beaufort Sea and Dutch Harbor in the Aleutian Chain of Alaska to the Ice Roads of the Northwest Territories, through Western Canada to Glacier and Yellowstone National Parks in Montana and the beautiful Oregon and Washington coasts, Travel Guide is an excellent, exciting vacation planning guide that is the only one of its kind with such extensive coverage in one publication. Since 1969, The Alaska Zoo has cared for orphaned and injured wildlife as the only zoo in Alaska, and also offers quality education and conservation programs. August 2019 marks 50 years since the Alaska Zoo (then the Alaska Children's Zoo) opened its doors to its first animals and visitors. 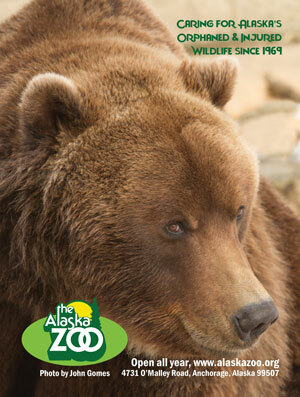 The Alaska Zoo is open every day except Thansgiving and Christmas and is located at 4731 O'Malley Road in Anchorage. 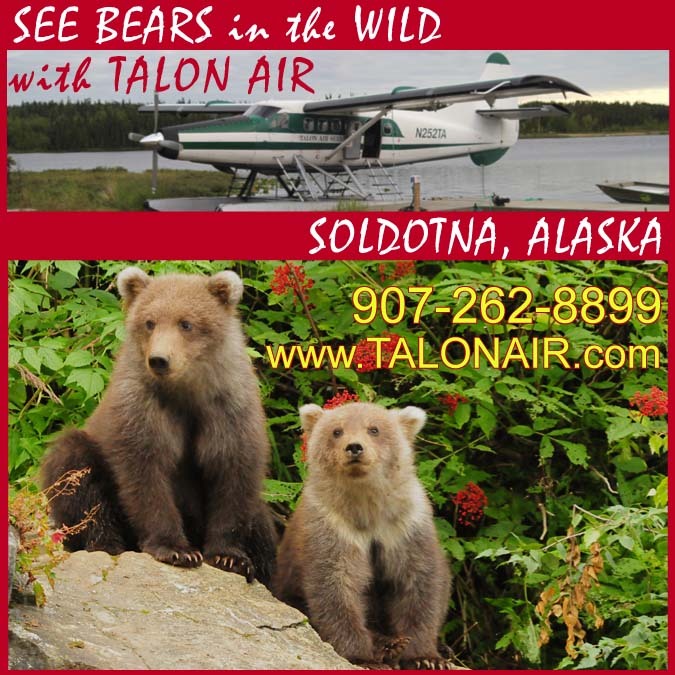 Call (907)﻿ 346-2133. The Alaska Zoo provides hourly shuttle service every day between May 12 and September 20, 2018 between the zoo and the Anchorage Convention and Visitors Bureau Log Cabin in downtown Anchorage. There is no charge to ride the shuttle, which is on a first-come, first-served basis as space allows. Let multi media artist Tresham Gregg be your host on a most magical and refreshing venture into the transformational world of art, dance, puppetry and endless imagination. 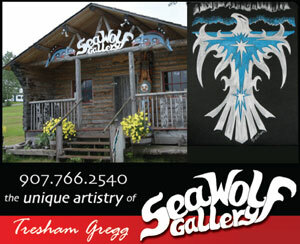 Please be sure to check out www.tresham.com and drop in for a visit at the Sea Wolf Gallery, located on the Fort Seward parade grounds in downtown Haines.